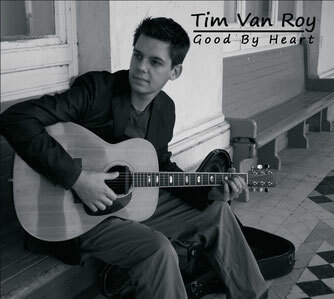 CD - De website van timvanroy! Over the years I have released some of my own acoustic songs in the form of an album. If you would like to obtain a copy, please get in touch through the contact form and we can work out all the details! Sold out at the moment, reprint on it's way! 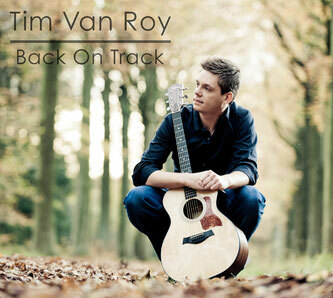 Contact through contact form or info@timvanroy.be.